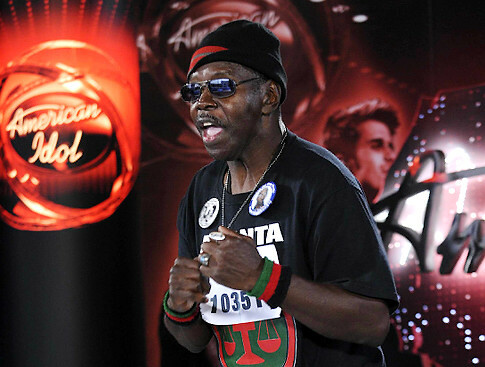 *”General Larry Platt, the 61-year-old “American Idol” hopeful whose original audition song “Pants on the Ground” has become a nationwide phenomenon, has reportedly hired a lawyer in hopes of cashing in on the tune’s popularity. 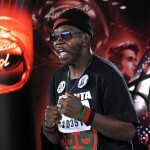 According to TMZ.com, Platt never copyrighted his ditty against men who let their pants sag, so he is looking to hire a lawyer to help him collect some kind of compensation. For the record, TMZ reports, “Platt has seen Brett Favre’s rendition and liked it … and if Brett’s up for it, Platt would love to get Brett on board for a duet.” Watch the clip below.